Pinterest is a Retailer’s Dream. Is Your Store On It? With more than 50 million users, Pinterest is one of the most important social networks out there. In a world that is quickly moving towards using the Internet on mobile devices with tiny screens, Pinterest’s popularity can only grow. Visual content, after all, is easier to consume on tiny screens than text-based stuff. Many businesses, though, are still not completely sure about what to make of Pinterest. It has taken them this long to begin to understand Facebook and Twitter. Understandably, they don’t want to have to start to learn all over again. Pinterest, though, is practically tailor-made for retail businesses that sell products. It’s one of the few places that people first think of when they need product images with prices attached. This one appeal that Pinterest has for consumers would make Pinterest worth your while. There are plenty of other reasons why you should be there too. Four out of five Pinterest users are women and they spend an average of one hour on the site each time they come. Two out of three Pinterest users have found something they like on Pinterest and have bought it. Pinterest pins with pricing information get Liked a third more often than pictures without such information. Clearly, people see Pinterest as a shopping network. How do you get on Pinterest, then? Maintaining an entertaining Pinterest board with excellent pictures of all your products can be hard work. To make your Pinterest involvement manageable, though, you could make use of a few labor-saving Pinterest tools. 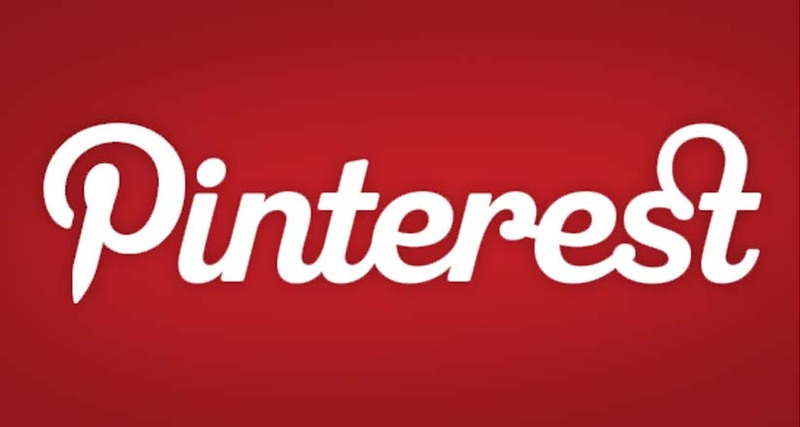 Pinstamatic helps you inject your Pinterest account with fun and visual appeal. Repinly helps you keep in touch with other great Pinterest boards for ideas. One of the best new ways of commercializing your Pinterest interest is to open a store right on Pinterest – on their Shopinterest subsidiary. It’s takes mere minutes to open such a store. Getting an entire store on Pinterest is a great way to make more sales. One of the reasons Pinterest is so popular is that it allows people to create their own boards with no original content of their own. They get to go around on Pinterest or other websites and simply pin to their Pinterest board whatever images catch their fancy. It’s an activity that’s very easy and entertaining to do on a 3-inch mobile screen. You would get a great deal of Pinterest mileage making all the product images on your website easy to Pin. People would come on your website, find an image they liked and pin it on their Pinterest board. All their friends would see their Pinterest board and admire this product picture (that obviously comes from your website). Putting a Pin It button on your website is important. The best way to be Pinnable would be to turn your website into a very visually oriented one. You need to fill your website with pictures. These could either be original pictures, free ones that have a Creative Commons license or paid ones from websites like ShutterStock. As long as you don’t break any copyright rules, getting plenty of high-quality pictures from every source possible can send your Pinterest stock soaring. You can’t win on Pinterest by just throwing any attractive picture on there. You need to find out what your audience likes and find Pins that would interest them. This is the only way to get an engaged audience that will interact with you. You need to keep your pictures on brand. Once you have a few themes for the kind of images to pick, you should work on keeping your audience’s interest levels up. Start a contest, for instance, to get people to pin a lot in a short period of time. Pinterest works best when you offer visitors pictures that would go with a number of different themes. Visitors to Pinterest generally look for motivational pictures that move them and pictures that are about the products of the company or the brand. Getting in a few of each kind should make your Pinterest account a winner.